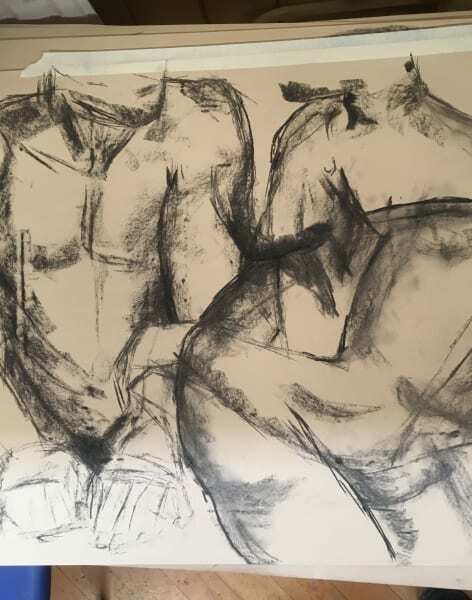 Life Drawing Class in a relaxed and friendly environment. These sessions will build your confidence and skill in drawing the human form from observation. We will discuss the fascination of representing the figure in art and explore why it is still so important today. 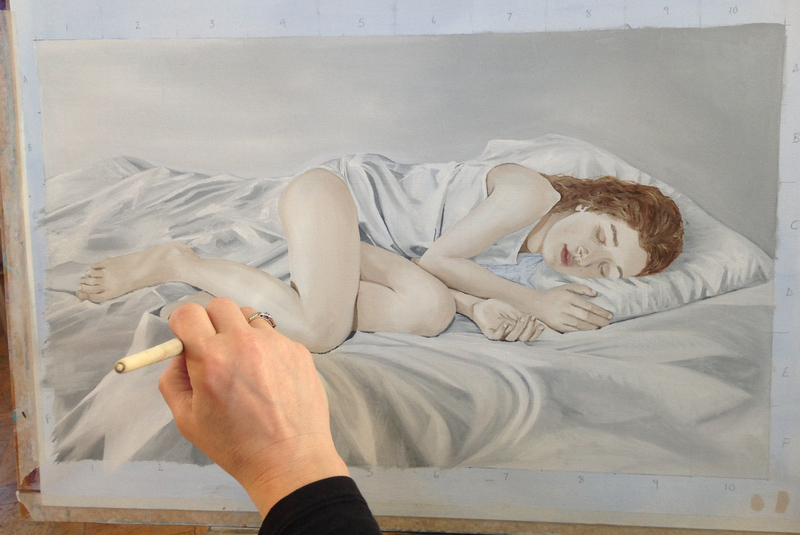 We will look at the building blocks of drawing, exploring line, tone and sometime colours. 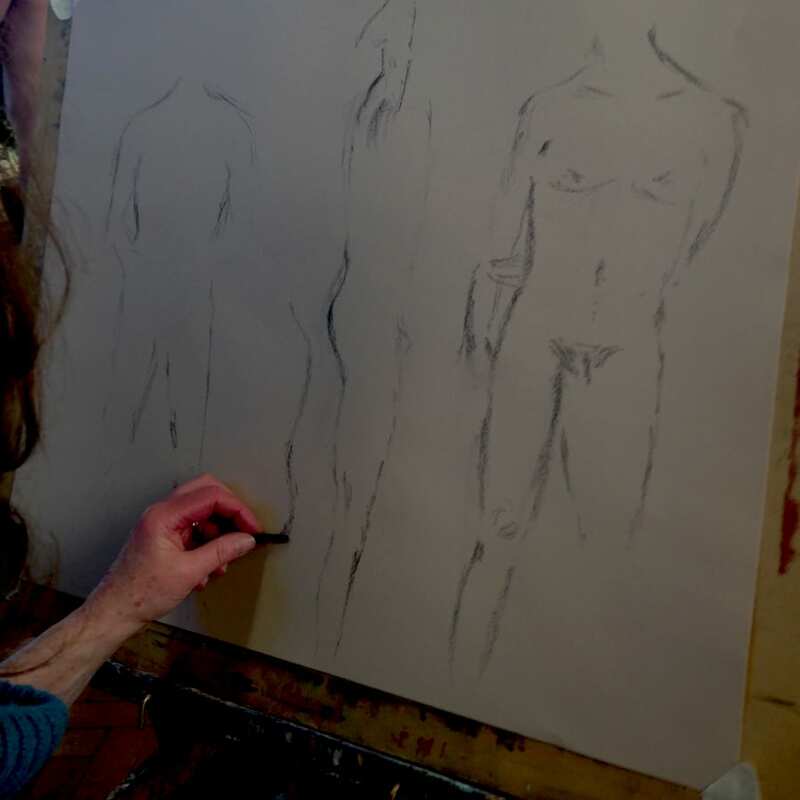 Working from observation, this class will be as much about looking as representing the form. 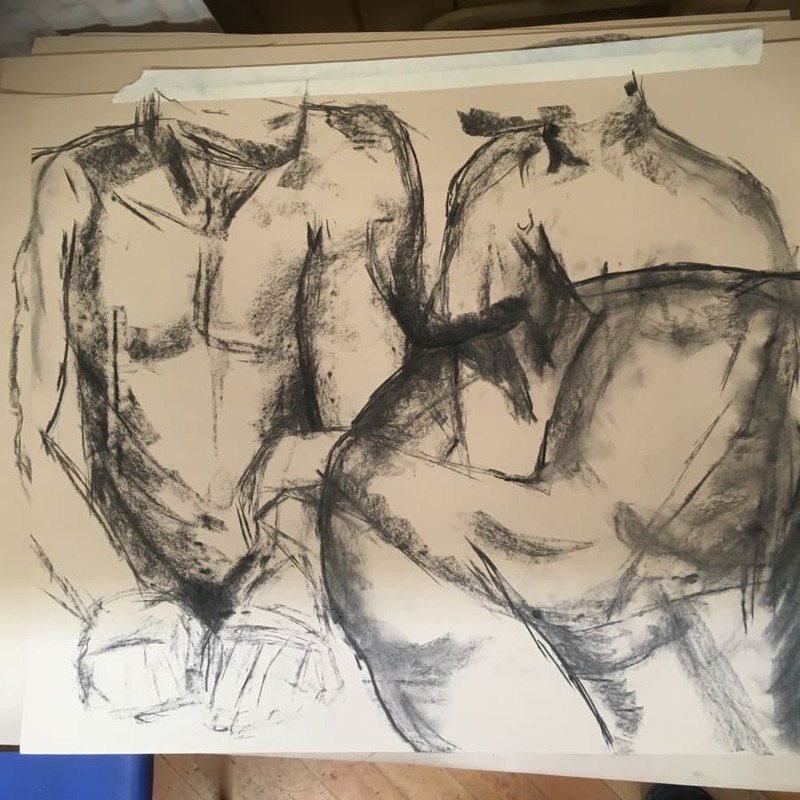 We will discuss the history of life drawing inhabited by the figure. We will look at rhythm, mark making, composition and atmosphere. It was a fun and interesting idea, I came knowing nothing and left with lots of confidence en wanting lo learn more. All materials will be provided for the class.